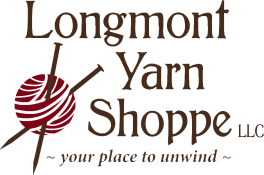 Come learn Traditional rug hooking, a meditative art form that involves pulling wool strips through a linen backing with a hook. 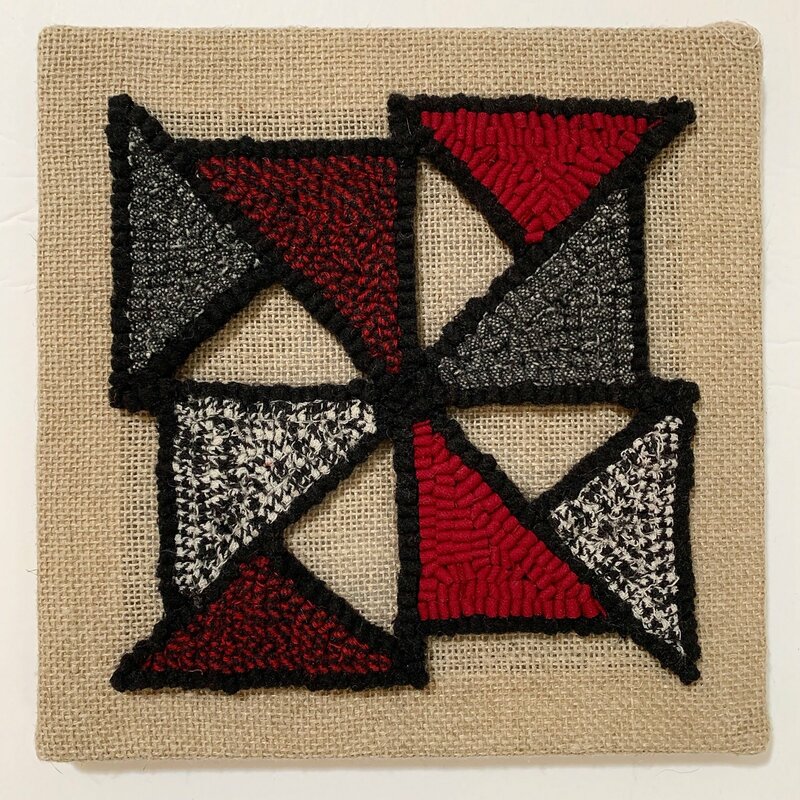 In this class you will be creating a contemporary art piece that will be ready to display. There are two patterns to choose from. Kit is included in class price.